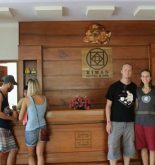 La Residencia Hoi An Hotel & Spa belongs to area of Hoi An city so it is very convenient for tourist to perform sightseeing, shopping and learn culture especially it brings tourist the ideal locations for relaxing after a busy day. It is just distant the city center about 1 km even you can come airport within 40 minutes. With its convenient position, it is very easy for you to approach the famous tourist attractions of city. At La Residencia Hoi An Hotel & Spa, the combination of the perfect services and up-to-date facilities will bring tourists a unforgettable vacation. When mentioning some equipment in hotel, there are free wifi in all of rooms, the meeting and seeing off tourist service at hotel or airport, family room, restaurant and conference center. All of rooms of tourists are equipped the thoughtful amenities to ensure tourists’ comfort unrivalled. In only day, you are able to enjoy the relaxing atmosphere of spa, gym, sauna, garden and children’s play area. Let you discover as soon as the combination of professional services and countless up-to-date facilities in La Residencia Hoi An Luxury Boutique Hotel. 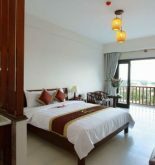 Address: 35 Dao Duy Tu St, Hoi An, Quang Nam, Vietnam. 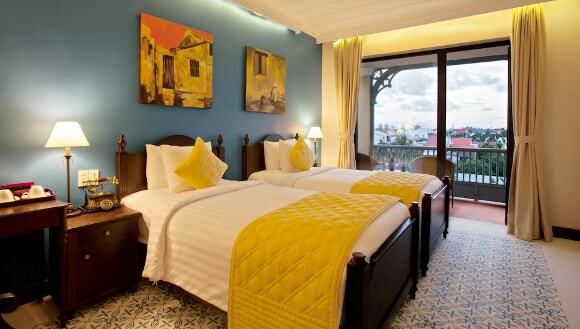 This information has been supplied by La Residencia Hoi An Hotel & Spa.